You’d think the famous Marvel onomatopoeia “SNIKT” would feature heavily in a podcast about Wolverine. But, as it stands, Logan mostly just lurks in the shadows of Wolverine: The Long Night. We only hear about his claws from the second-hand accounts of disbelieving witnesses. Because now other mutants are mentioned, you have to wonder exactly when in Logan’s complicated history this adventure takes place. Still, for fans of the popular X-Men character, The Long Night is a great take on Wolverine. Spoilers for Wolverine: The Long Night ahead. On Monday, Marvel and Stitcher released the first two episodes of Wolverine: The Long Night and it’s a testament to the power of what sound design can accomplish. 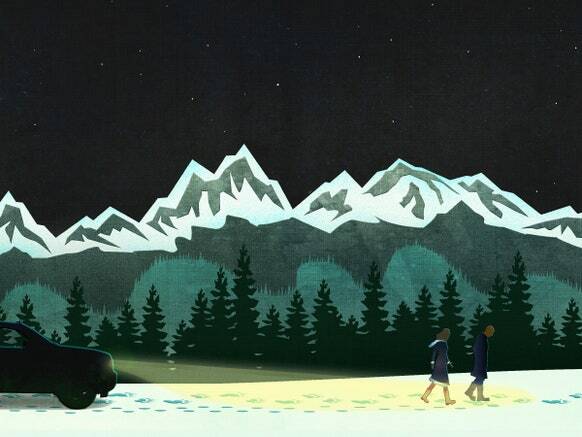 Rather than whet fan appetites with lots of Wolverine slasher action or grumbling insults and “bub” mentions, The Long Night instead follows Special Agents Sally Pierce and Tad Marshall as they investigate a string of grisly deaths in the middle of nowhere Alaska. Did Logan do it? We don’t know! Because he’s barely in the first two episodes, even if his presence sits on the story like a massive weight. It’s positively tantalizing. By the time Wolverine does sort of appear and we get a legitimate “SNIKT,” it’s via a letter written by Logan being read by the two detectives. Just like the show teased in its original trailer, Wolverine’s presence and reputation is all over this podcast, even if we still haven’t met him first-hand. 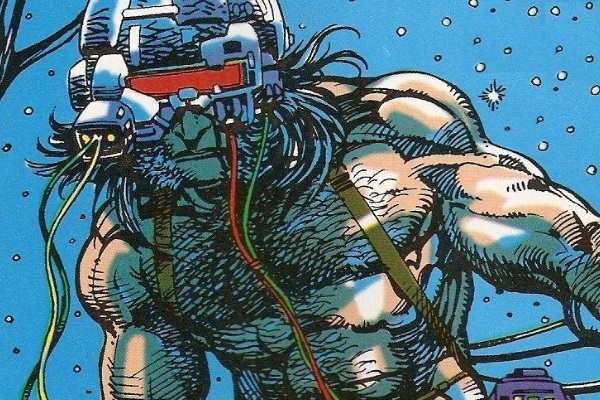 We've seen the Weapon X part of Logan's story several times before. We do eventually learn a little bit about where this story fits in with Logan’s long personal timeline: Logan’s on the run from the Weapon X program, having escaped some time ago. This means he’s already been experimented on and had adamantium fused to his bones. If the X-Men exist in this universe, then he hasn’t joined up with them just yet. Which also means that mutants probably aren’t “out” to the public. The easy way to put it: Wolverine: The Long Night takes place not long before X-Men (2000) but don’t bother trying to fit this into the same universe. In the aforementioned letter written by Logan, the mutant writes about hiding out in New Orleans until a gunman opened fire in the crowded French Quarter. Ever the rage-fueled do-gooder, Logan ran up to the gunman and slashed the guy’s head off with plenty of cameras recording the incident. He retreated to Alaska to avoid being found by the Weapon X program. So far, that part of the plan seems to be working, but for all we know, maybe Pierce and Marshal are working for Weapon X? Wolverine: The Long Night is only available through Sticher Premium, where the first two episodes are live with more presumably scheduled for release on Mondays.